Portonovi Montenegro will feature as one of the leading exhibitors at the 4th International Real Estate & Investment Exhibition Rec Expo Real Estate held from 22nd to 24th November at Baku Expo Centre. 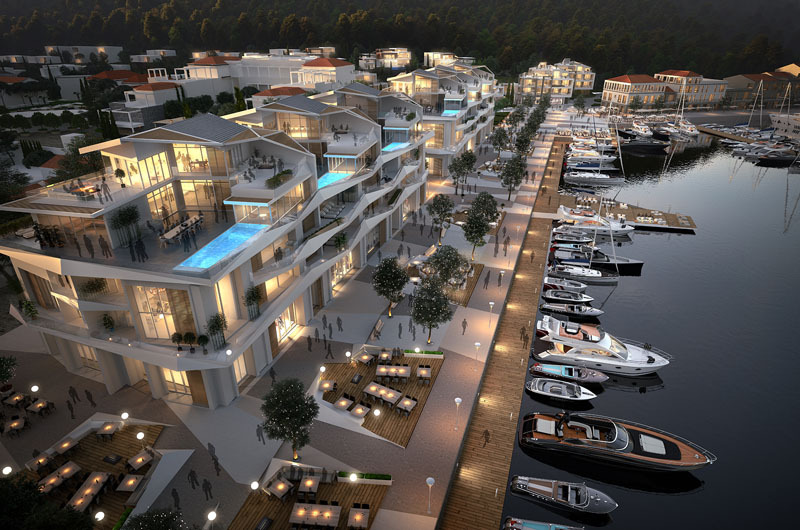 First mixed-use resort in Montenegro, which spreads on 26 hectares of the most beautiful part of the coast at the entrance to Boka Bay, will open its doors to the first residents in 2019. Portonovi is designed in the authentic Boka Bay architecture style with magnificent gardens, residential area with more than 200 luxurious apartments and a super yacht D- Marin Portonovi Montenegro marina as one of its key features. First One&Only in Europe, including Espace Chenot Health Wellness Spa as a part of globally renowned wellness spa centers, will confirm the highest level of tourism in Montenegro. 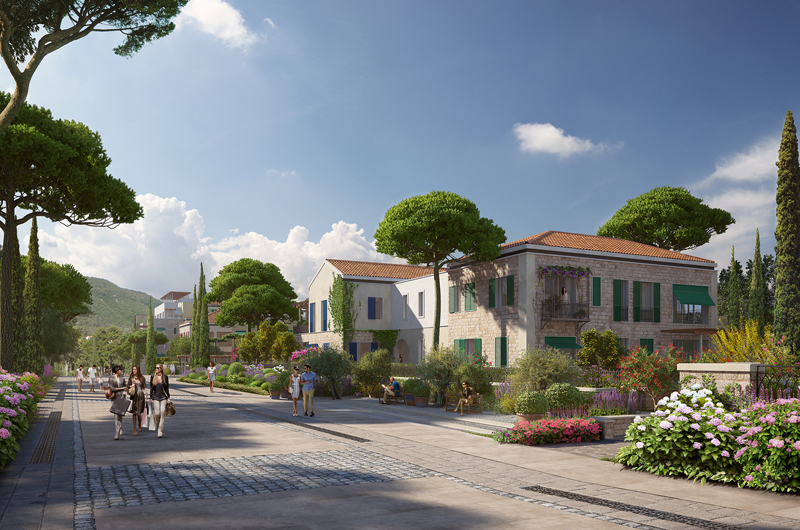 Symbolizing the country’s outstanding beauty and exceptional lifestyle, its unique culture, authenticity and beauty of the nature, Portonovi is the most inspirational project which attracts interest in Europe and from discerning global buyers. Beside residential area and the state-of-art marina which is to become the favorite destination to its first residents, boat and yacht owners, Portonovi will wish a warm welcome to visitors from all over the world. The variety of restaurants and international cuisine specialties, rich selection of fashion brands, salons, shops and galleries is created for a modern and mindful global citizen who values culture, history, art and the diversity of civilizations. This elegant part of Montenegrin coast, charmingly aspiring as the most beautiful bay in this part of Europe, is already becoming one of the most popular destinations for the season of 2019. Azmont Investments, as the main investor of the project, is going to present the destination of Montenegro and Portonovi Resort to Azerbaijani public at Expo Real Estate fair in Baku from November 22nd – 24th.